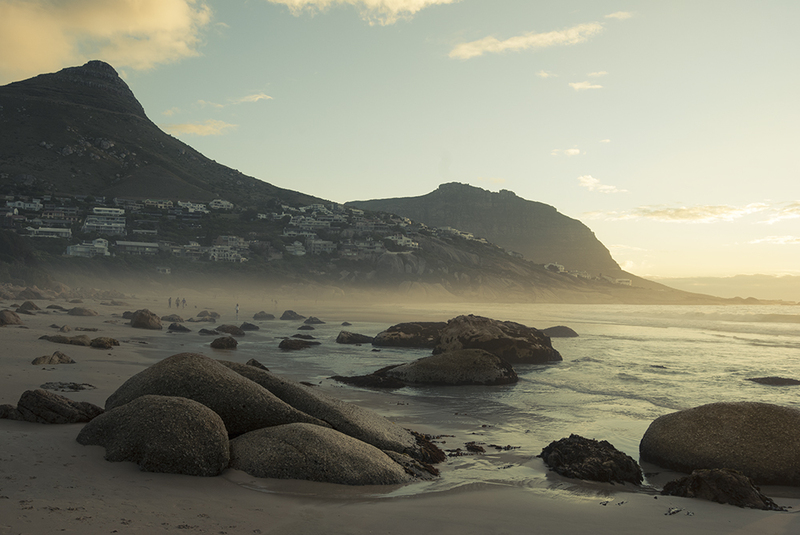 For me, Llandudno beach is one of the most pretty and relaxed spots in Cape Town. Especially very early in the morning or in the end of the day, it’s just so awesome to just chill there, look out on the ocean and listen to the waves. Last month we woke up at 4:30 in the morning to watch the sun rise at the beach. So amazing! Nice and quiet, like your own private beach. Another day we went at the end of the day to watch the sun go down: pretty! 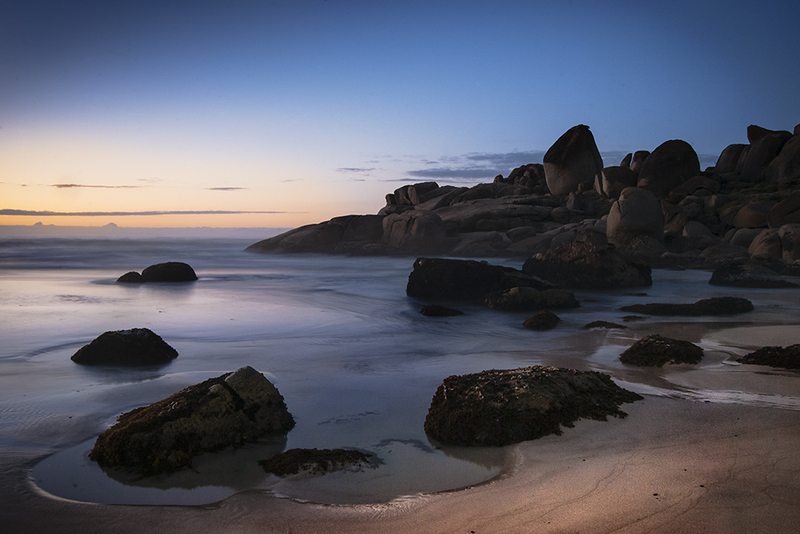 The boulders you see here are awesome to sit on and have a sundowner on as well! I went here on my birthday to just run around and climb on the boulders for a little bit. So cool! You can see the waves coming up when they hit the boulders all the time – if you need a little breeze and a way to cool down from the sun: this is it! Another awesome thing about Llandudno, if you can surf a little bit, this is a great place to surf! Beautiful and if you’re lucky some great waves! If you can’t really surf yet: Muizenberg is a better place to start (smaller chance that you will annoy locals with taking their waves and stuff). However, just looking at the people who can surf is already great! Good chance to spot some hot surf dudes if that’s what your looking for! 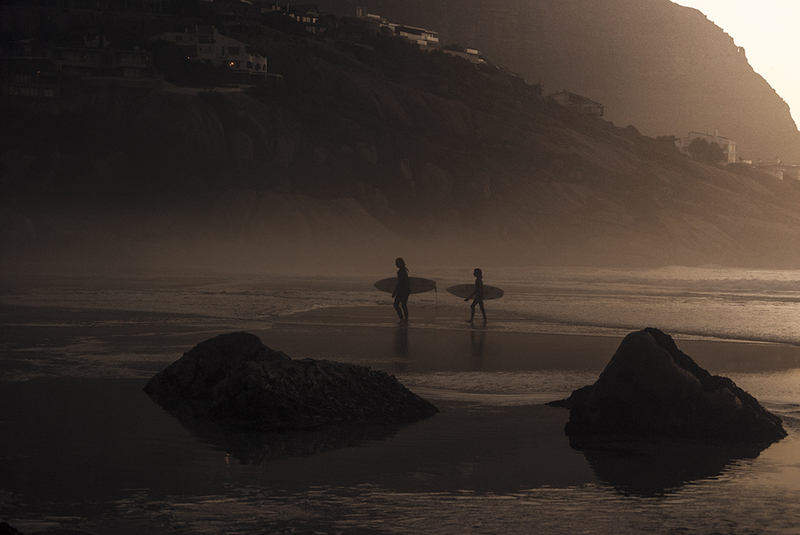 If surfing or checking out the boulders isn’t your thing – there is also, surprising enough, the actual beach… You know, sand, sea, waves.. Lekker! Do some sunbathing (bring an umbrella) and swimming (prepare to freeze of your toes though – the sea water is very cold in Cape Town). Great way to cool off though on a hot day! I still feel blessed to be living so close to the ocean! Where I’m from (the Netherlands) it usually takes at least 1,5 hour to get to a beach, and when the weather is good the whole country goes to the beach! Anyways, go check it out! This is where you can find Llandudno Beach. Have a lovely rest of the day & a great start of 2014!